‘Eléana‘ is a popular studio album featuring 16 original titles composed by Paul de Senneville, Olivier Toussaint and Jean Baudlot. 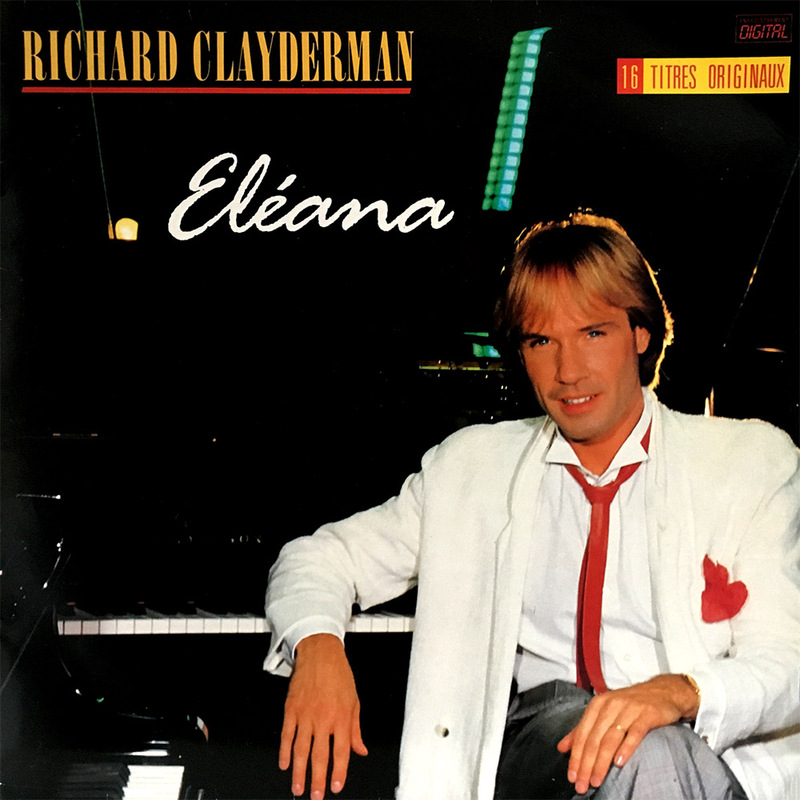 Many of the tracks (including the title track) have since become Richard Clayderman classics and have been included on many compilations around the world. A piano solo of ‘Les Colombes Du Ténére’ featured on the compilation album ‘Souvenirs’. ‘Eléana’, ‘Colin Maillard’ (Blind Mans Buff)’, ‘Les Colombes Du Ténére’, ‘Revivre Sa Vie’ and ‘Blue Concerto’.